You are here: Home / News / Steel Strapping dispensers have ARRIVED !!! Steel Strapping dispensers have ARRIVED !!! removable bushings so you can resize the dispenser to exactly match your strap width. 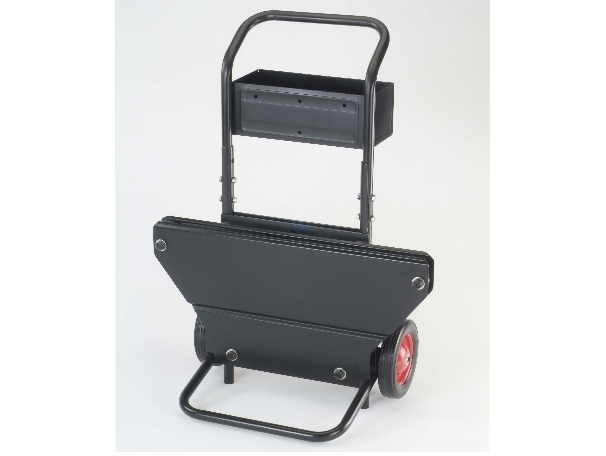 This completes our strapping dispenser range. We now offer strapping dispensers for all types of strapping which allows you to offer your customer a complete package including tensioners, crimpers, seals, strapping and high quality dispensers.